What a good looking group of kids! Mrs. Mynatt's students celebrate 100 days of school! 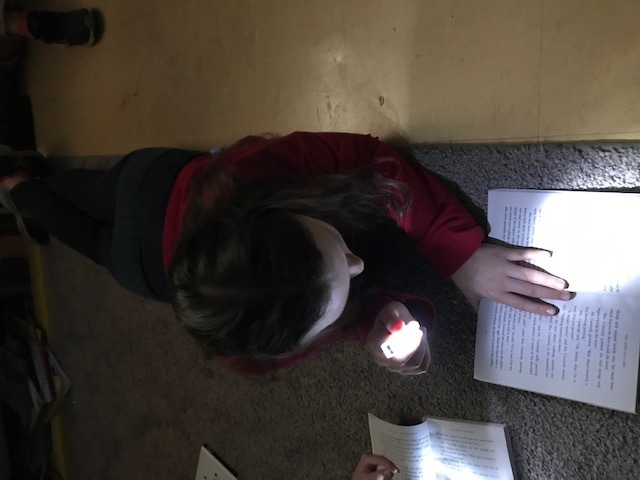 Students in Mrs. Hardman and Ms. Bradley's class are enjoying their reading with finger flashlights. 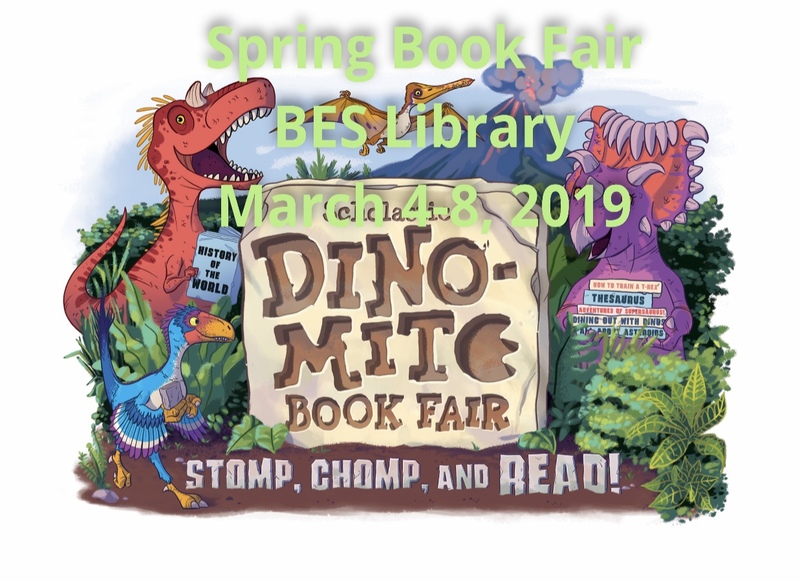 Interested in helping with the BES Scholastic Book Fair for Read Across America week? Click anywhere in this box to fill out the volunteer sign up form. 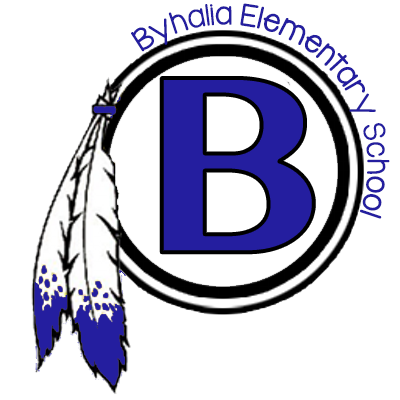 Greetings from Byhalia Elementary School….Where there is Brilliance in Every Student!! At BES, we celebrate the individuality of all students. We strive to challenge every student through rigorous, quality, creative instruction, and reflective practices. It is our duty to provide a safe, supportive, and positive learning environment for all students. It is our mission to meet each child where they are, in order to build a solid academic foundation and help foster the development of model citizens, eventually preparing them for success in the global community. If you're curious to see test score data for the school (and beyond) then click this box and it will lead you to the NCLB (No Child Left Behind) report card for the 16-17 school year. Mrs. Jackson (Ms. Rosenthal) was named the 2017-2018 Teacher of the Year for Byhalia Elementary School! We are so proud to have such a wonderful teacher at our school! 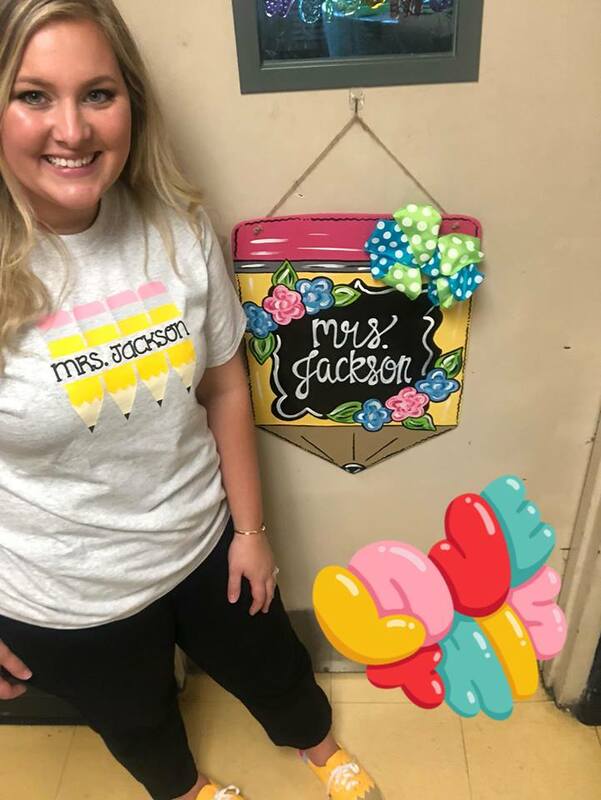 Congrats Mrs. Jackson! Our librarian, Ms. Bullard, enjoys reading and loves to share that joy with students. 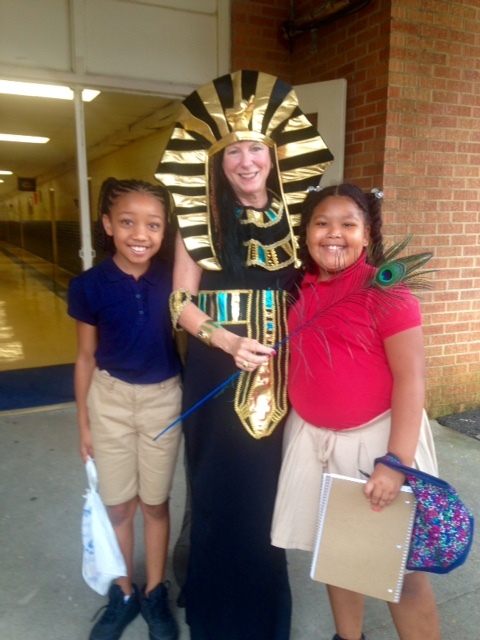 Ms. Bullard loves dressing up to show students that reading is really fun! 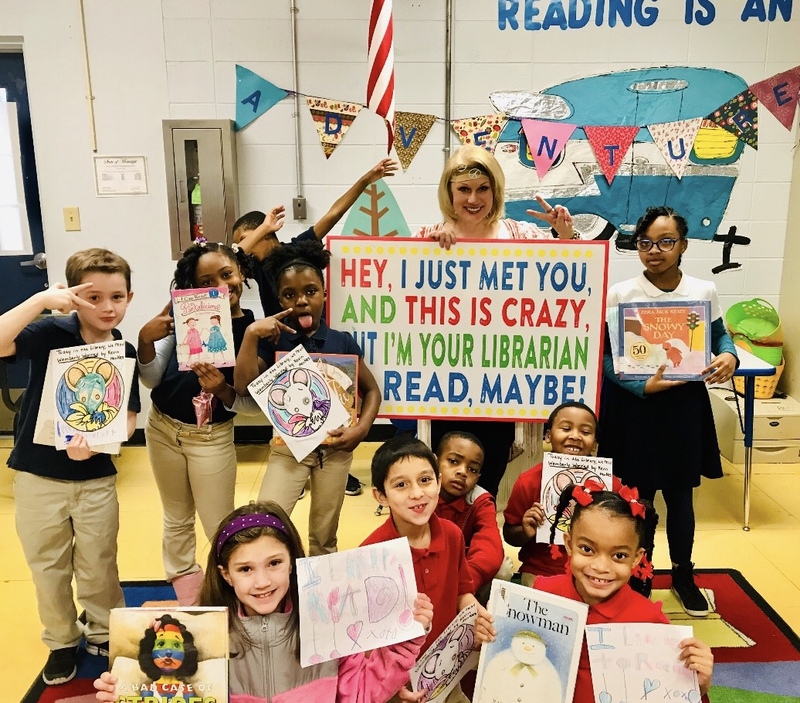 Using the famous song "Call Me Maybe," she has created a fun persona surrounding how wonderful reading is! Byhalia Discovery Gifted is 51 students strong! We are busy unwrapping Egypt this year. Students vote each year as to a theme they wish to base their studies around. Students are demonstrating the following skills: critical thinking, creativity both acting and artistic, communication spoken and written, research, self-directed learning and working in groups. 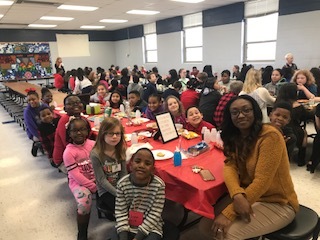 Students received a principal/student luncheon as an incentive for being the over all winner of the Student/Citizen of the month. The chosen students' names are placed in the drawing for the student/principal luncheon each month. 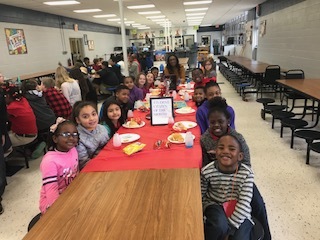 These students were chosen because they exhibited behavior in the classroom ranging from positive attitude in carrying out his/her student responsibilities to demonstrating knowledge of controlling and maintaining their behavior. Pictured counterclockwise are: Jeremy Littlejohn (Assistant Principal), Milony Jenkins (Principal), Alan Salazar-Lopez, Richard Patino, Vicente Estrada, Joseline Barreto, Darren Fant, Jordan Mills, Jayla Lofton, Lynda Alvarez, & Tynice Miller. Not pictured is Allison Brock. 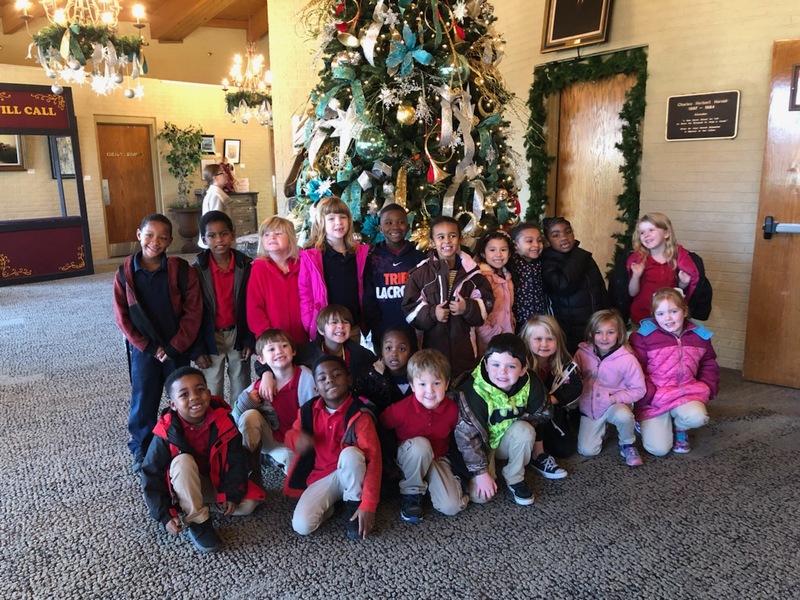 Byhalia Elementary Students were blessed with an abundance of gloves and hats by students from the Northwest Mississippi Community College Southaven, MS campus. Students from various classes donated gloves and hand-made hats to needy students at Byhalia Elementary School. Pictured here are: NWCC Student Alex Barber, BES students; Jayden Monger, Katelynn Hamilton, Randal Hood, and NWCC Student Ebone Lipsey.